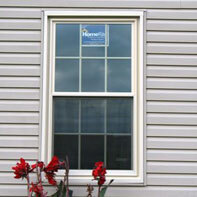 HomeRite of Maryland can measure, order and install any type of replacement window. 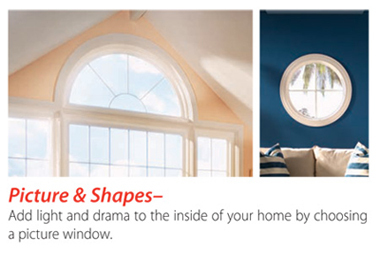 Below are some of the most popular styles but please call or contact us with any request including custom sized picture windows, curved architectural windows or any other specialty window not featured below. 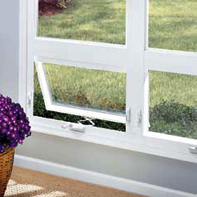 HomeRite Double Hung replacement vinyl windows come with standard features and energy efficient options you would expect to find on more expensive windows. Our windows are built to last. 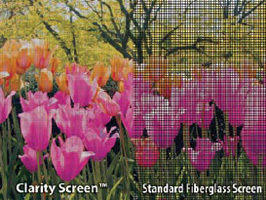 State of the art technology is used to create clean windo lines that will improve your home's appearance. Using the highest quality materials and sophisticated manufacturing techniques, we produce well-built, strongly constructed, windows that will provide years of comfort for your family. 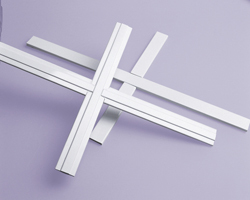 Create a contemporary look. 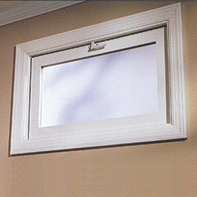 Easy-glide sash for effortless operation. 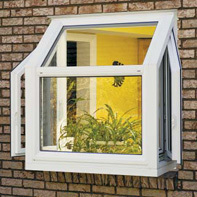 Two or three lite windows available. Double pane insulated glass. Double locks. Easy glide brass rollers. Add a dramatic touch. Crankout window for maximum ventilation. Double pane insulated glass. Multi-point locks. Hidden Hinges. 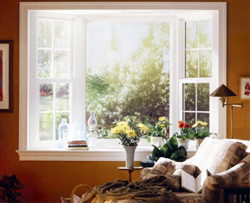 Bay Windows – A window consisting of a central picture window flanked by a pair of narrow casement windows set at an angle - Transform an ordinary window opening into a cozy, comfortable place. Quality mulling ensures precise angle joints. Hidden steel cable support system. Bow Windows – A window made of equal-sized casement/picture units in a gentle outward curve  allows for a wider view and more living space. An elegant solution to frame a panoramic view. 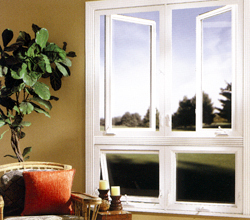 Create dramatic impact when you invite the beauty of Mother Nature inside with a custom garden window. Smooth operating crank handle. Double pane insulated glass. Durable hinge system. These windows can be customized for any room in your home and come in any size and shape including Arches, Rounds, Half Rounds, Radius, Polygon, Octagon, Triangles and more. The practical solution for basements, mud rooms and game rooms. Double pane insulated glass. 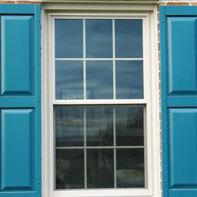 Tilt-in sash for easy cleaning. Customize our doors to fit your needs by choosing a grille option and mixing windows and doors. 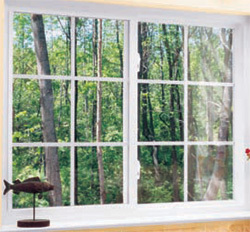 Double pane insulated glass. Attractive hardware options. Our sliding patio doors feature durable rollers for easy operation. Sliding Doors are available in a variety of color combinations and flat or contoured grilles. 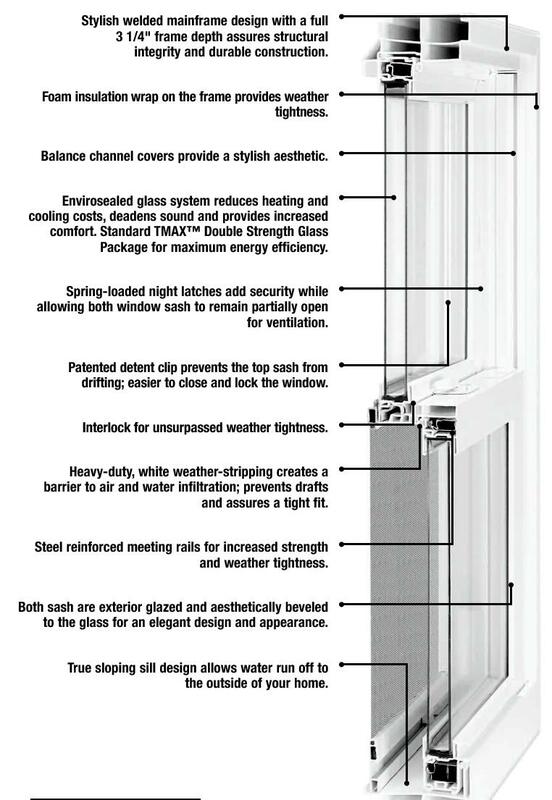 Below are some of the many options available for your new replacement windows. 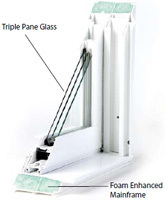 Other specialty glass available including tempered glass, safety glass, impact resistant and laminated glass. 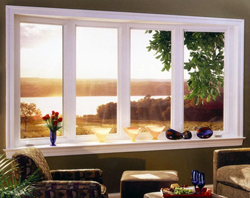 All windows are available for installation throughout Baltimore MD, Harford County, Carroll County, Howard County, Anne Arundel County, Montgomery County and Frederick Maryland.